A Portable Freeware System Information Utility. System Spec gives you a complete specification and system information of your PC. This includes hardware, software and settings. What is System Spec ? 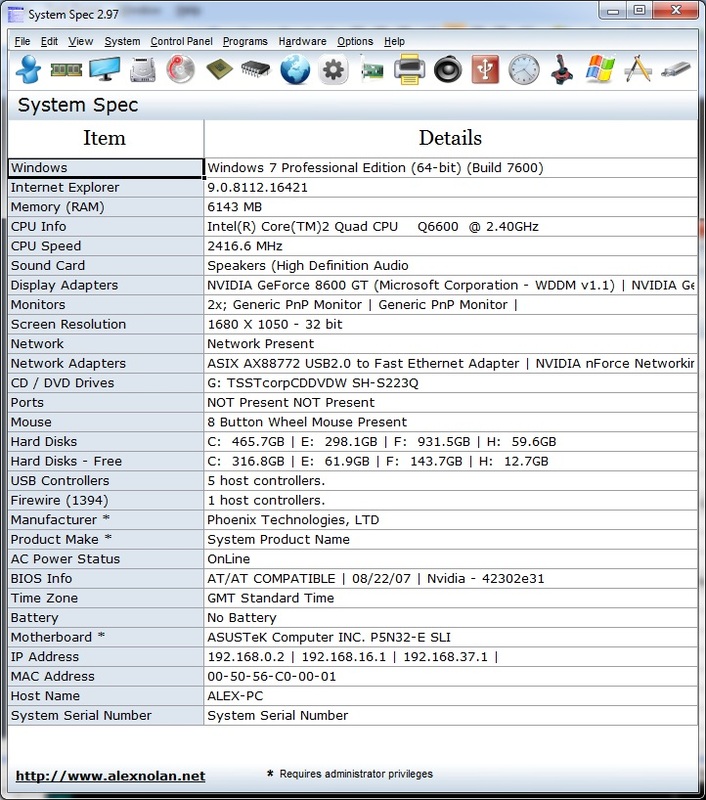 System Spec is a freeware system information utility that produces a specification of your system's hardware and software. With System Spec you can see, save and print a complete spec of your PC. This standalone, system information utility can also perform various windows functions. Additional advanced info includes CPU, drives, applications, display, memory, networking, internet, CD / DVD drives and more. Make sure you have Administrator access when running System Spec because many items of system information require local administrator access rights for them to be retrieved. If you are not logged onto to Windows as Administrator or an account with administrator access, you can run as administrator by right clicking on of the SysSpec.exe and selecting the option. The following are given about your CPU. Below is the recently modified CPU Meters screen. SMART information is available on newer hard disks. It provides useful information and status of the hard disk. I think the most useful information it provides is the hard disk's temperature. The temperature is important because a hard disk can fail or a least become unreliable if it's temperature exceeds a certain value. Note: SMART information is not currently available on Windows 7. System Spec is a self contained standalone EXE which can be run without installing. 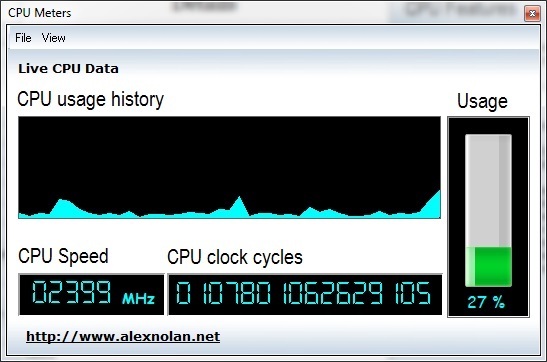 It lists a specification of your Windows PC without listing lots of useless memory address and unnecessary information. This utility can be used for comparing the specifications of different machines. The spec can be outputted to a text file or printed to a report. In this new version the spec can be saved to a CSV file so that it can be opened in programs such as Excel. As well as export to CSV System Spec can now export the system information displayed on the main system to a HTML file. This HTML file can then be uploaded to your website to show off your PC's Spec. To export to HTML go to File - Export to HTML. The HTML output looks like the main screen and report. Click here to see an example of the HTML output. Windows function such as shutting down and run can be performed from the System menu. The Control Panel menu allows you to quickly open items from the Control Panel. Silent mode allows it to be called from a batch file or login script to produce a spec to a text file without having to use the user interface. 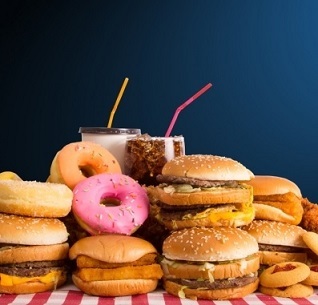 Note: Only the information from the main page is saved. The specification can be printed as a report, copied to the clipboard and save to a text file or CSV file. 848 1,870 Alex Nolan <img src="http://www.oldergeeks.com/downloads/gallery/thumbs/systemspec1_th.png"border="0"> Apr 10, 2018 - 11:22 3.09 923.5KB ZIP , out of 4 Votes.